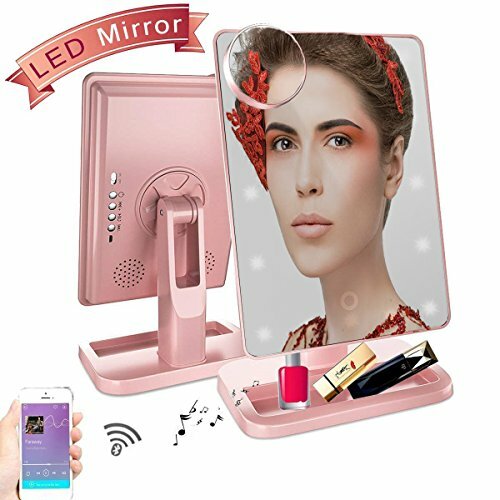  No Batteries Required-- Electric makeup mirror can store power itself, Recharge your battery by plugging in the device with USB port in micro-USB charging cable.Easy to carry and protect the environment. If you have any questions about this product by Hansong, contact us by completing and submitting the form below. If you are looking for a specif part number, please include it with your message.